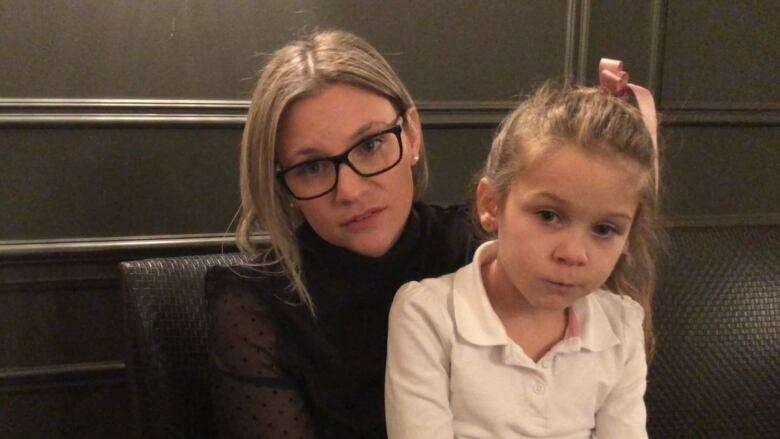 Their six-year-old daugher's lips doubled in size and she had trouble breathing, but her parents say a hospital nurse told them to "go get Benadryl" when they arrived at the hospital via ambulance. Serena Di Pietro was at her grandmother's for supper when she snacked on a walnut. 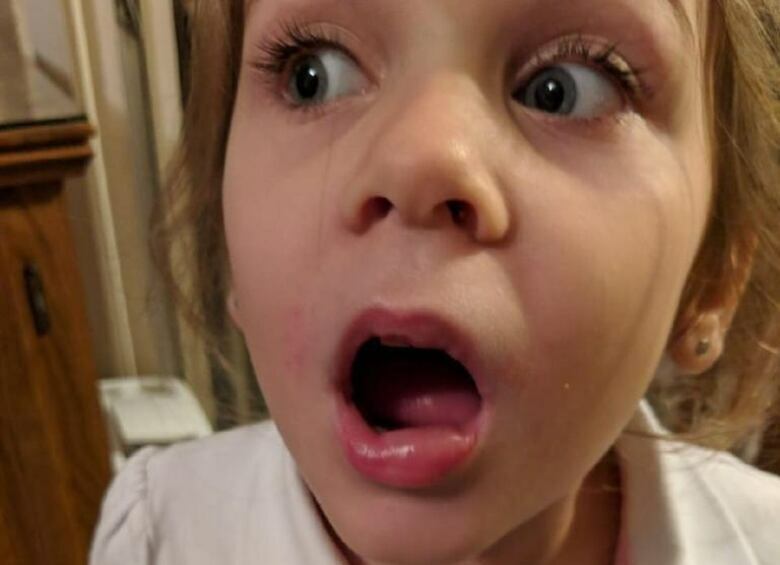 The six-year-old had no known allergies but it became immediately clear something was wrong when, her parents say, Serena's lips doubled in size, and she started to have trouble breathing and swallowing. Her parents called 911 and an ambulance rushed her to Maisonneuve-Rosemont Hospital. It's what happened next that has her parents filing a complaint with the hospital and the province's Order of Nurses. "We didn't even sit down, and [the nurse] didn't even seem fazed by what was happening," said Rosie Carpetti, Serena's mother. According to her, the nurse didn't even check Serena before telling the parents to go to a pharmacy to buy the antihistamine Benadryl. "She made me feel like I did the wrong thing for calling 911," said Carpetti. "She basically shamed me for calling 911, telling me that I should always have Benadryl on me, at all times." Carpetti scoffed at that idea, saying she had no idea Serena was even allergic to anything. "For us, [the whole situation] was odd. You get rushed there in an ambulance and then you're told to go the pharmacy," said Serena's father Carlo Di Pietro. The parents took Serena to see a doctor at the hospital the next day, and they say he was shocked to hear she hadn't been seen the night before in the emergency room. 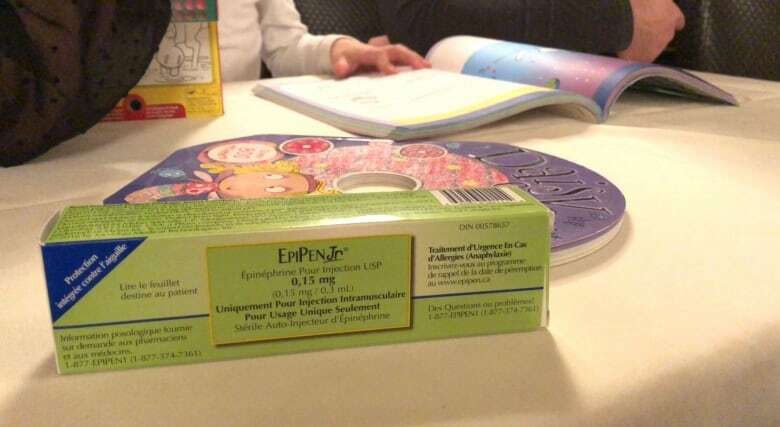 "We also went to an allergist to confirm Serena's allergy and were told that Benadryl is not always the best option to give to a child," Di Pietro said. The parents outlined all their concerns in complaints filed to the Centre intégré de santé et de services sociaux de l'Est-de-l'Île-de-Montréal's complaints office. The health authority said it couldn't comment on the specific case. "All complaints filed are automatically taken care of by the complaints office," spokesperson Christian Merciari said in an email. "These complaints are analyzed and an investigation is then opened." Patients' rights advocate Paul Brunet says he can't say whether or not the nurse's actions that night were right or wrong, because a lot depends on the situation. While nurses can assess whether a case should be considered an immediate medical emergency, it is always better for the patient to be seen by a doctor. Brunet says the problem in Quebec is overcrowded emergency rooms and patients coming in with colds or flus, which are not emergencies. Serena's parents question why the hospital itself didn't provide the medication. "I just hope that their procedure about how they see patients who come in via ambulance changes," says Carpetti, about her complaint. "God forbid another child goes in with an allergy, they are told to go home and something unthinkable happens to that child." 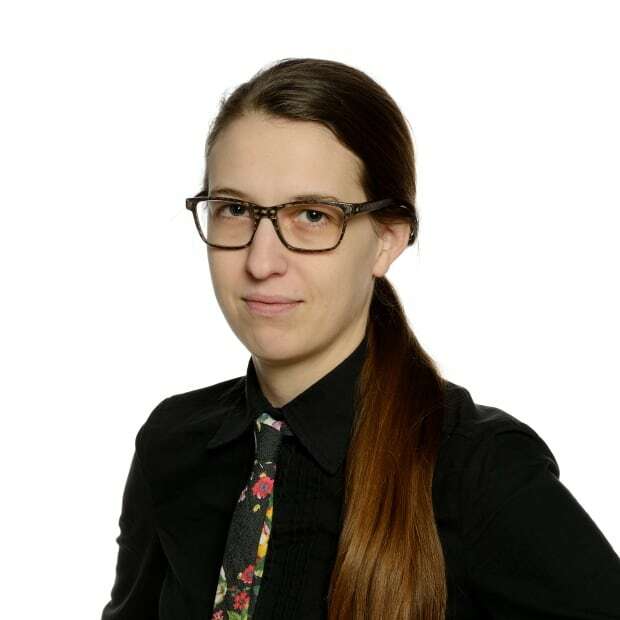 Sarah Leavitt is a journalist with CBC Montreal.